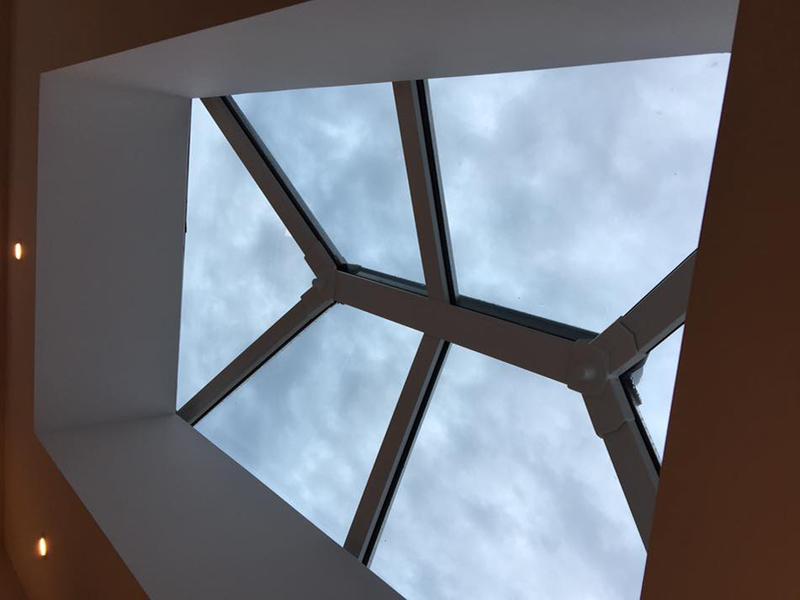 All About Windows offer a range of other home improvement services. If in doubt just ask and we’ll tell you if we can do it or not. 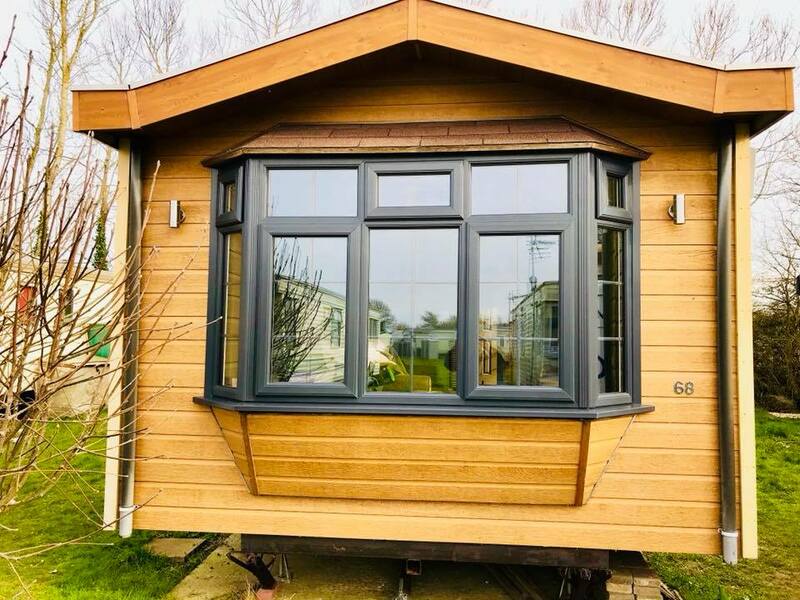 As with all our other services you’ll get valuable free advice and a free no obligation quotation in addition to our incredible service. 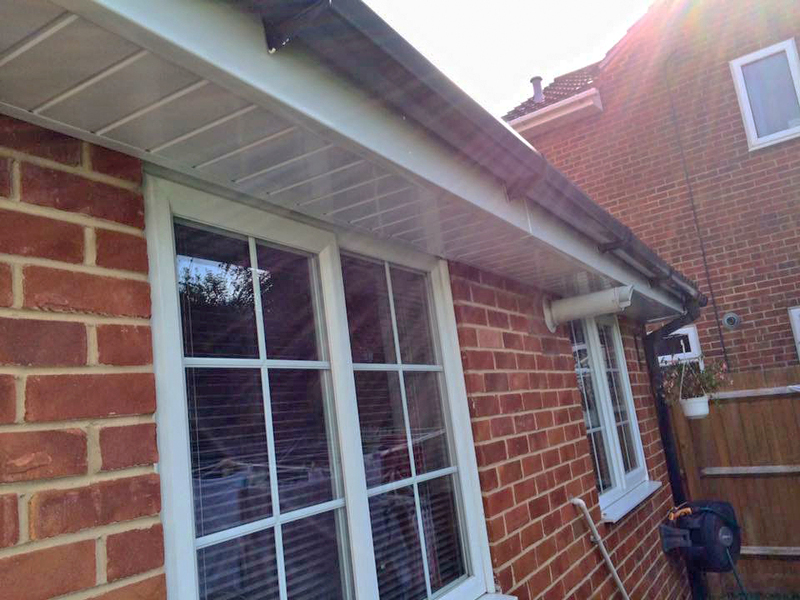 uPVC fascia boards and uPVC soffits are placed to protect where your roof meets the outer wall. It all plays a vital role in protecting your home from water damage. 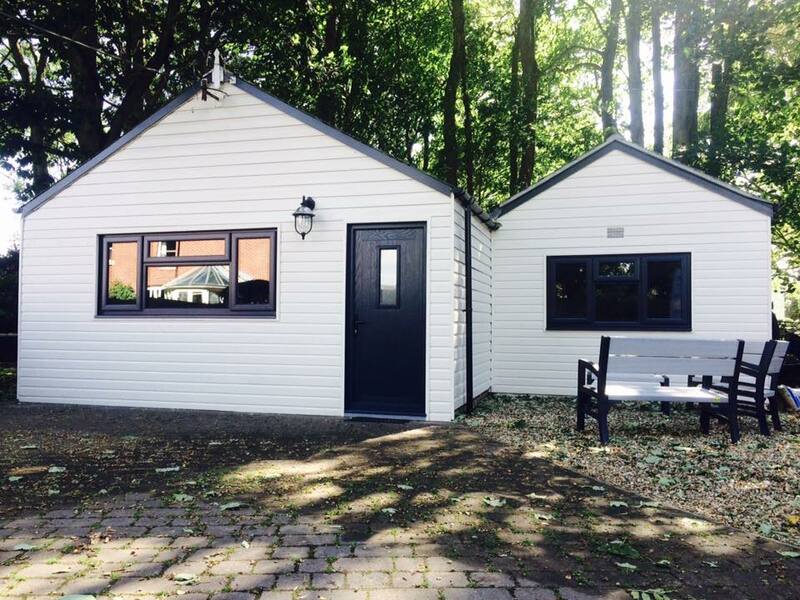 Cladding can transform the look of your homes exterior. They are increasingly popular and a range of styles are available. 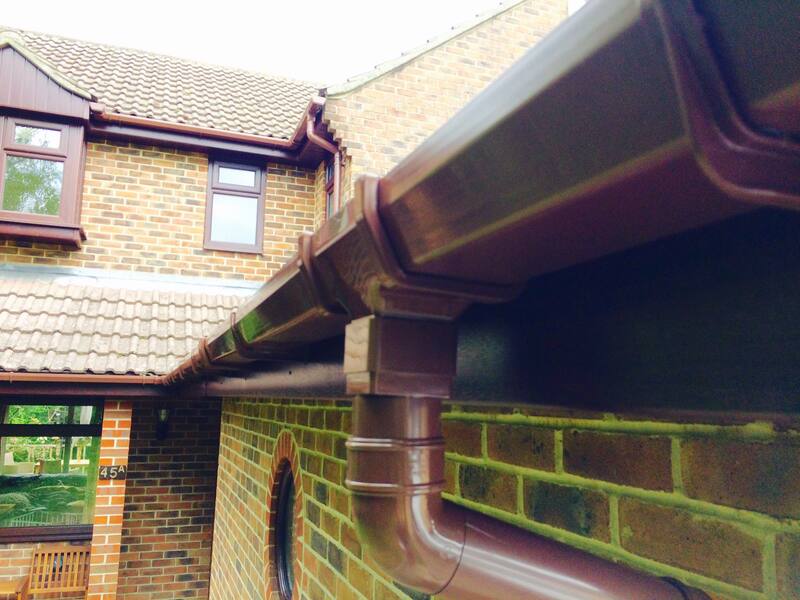 It is vital that your homes guttering is in perfect working order. 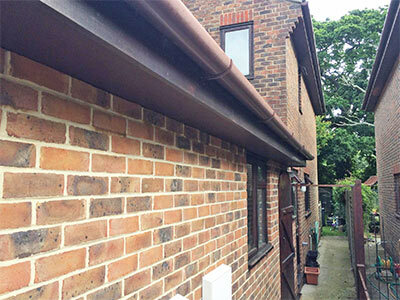 Damp issues will appear very quickly if your guttering or downpipes and blocked or broken. 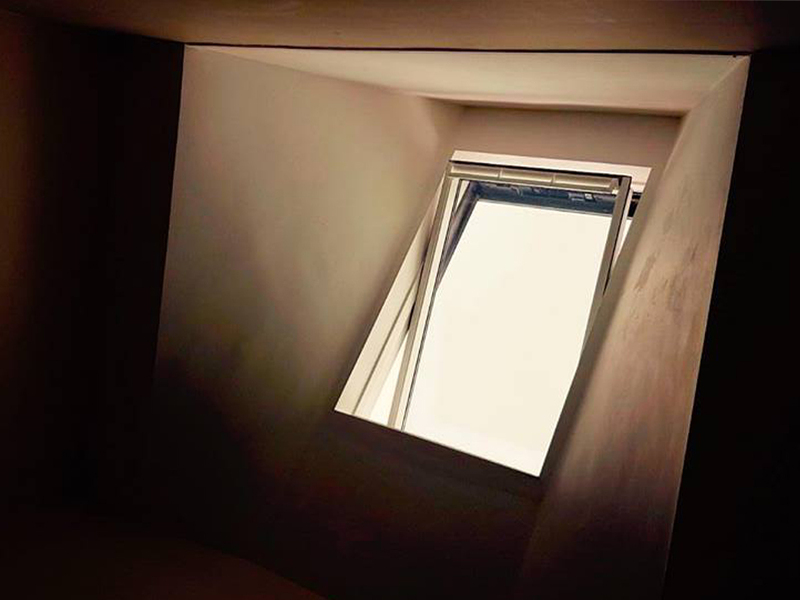 Skylights are a simple but very powerful way of transferring natural light from outside into a dark room. The transformation is always impressive! We carry out lots of work on caravans across the the south coast. 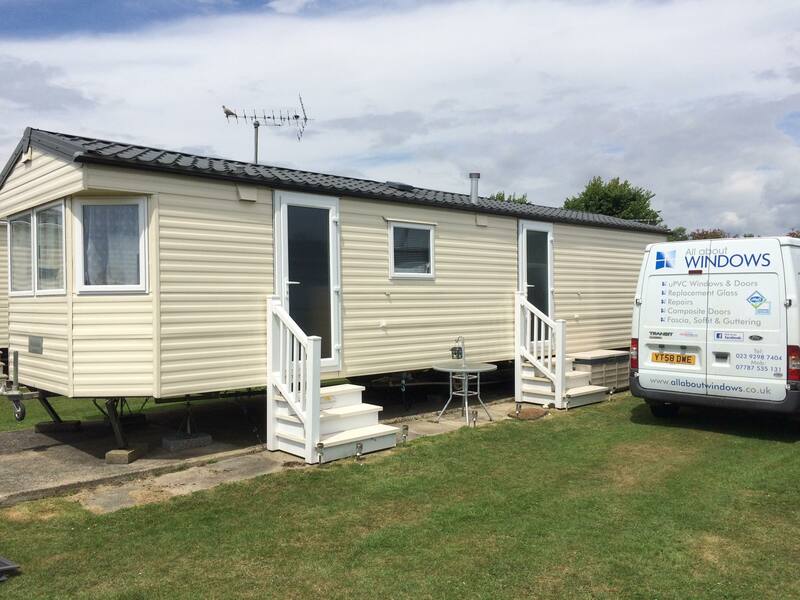 Being based on Hayling Island, we know caravans need to be kept up to weather proof and looking good! 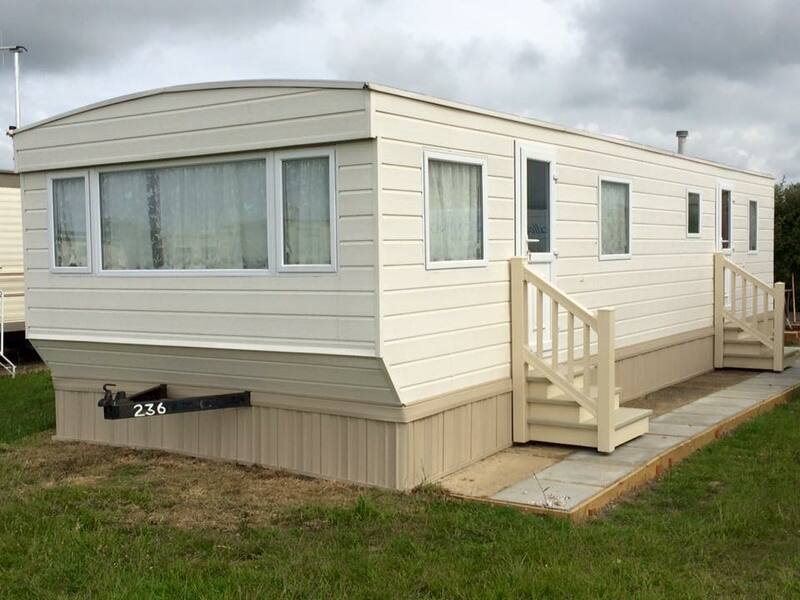 Static Caravan decking & stairs. 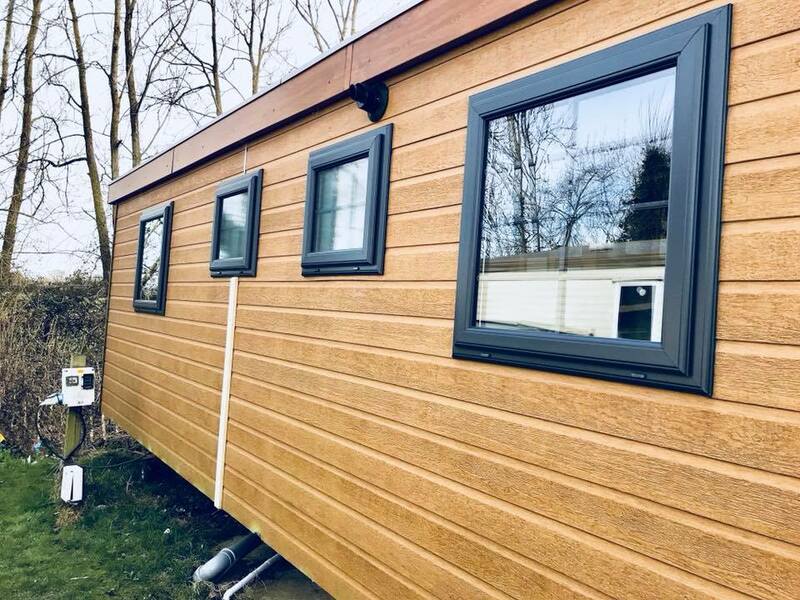 If your home, office or caravan is fitted with older double glazed windows or doors you may be starting to find that age is taking its toll. 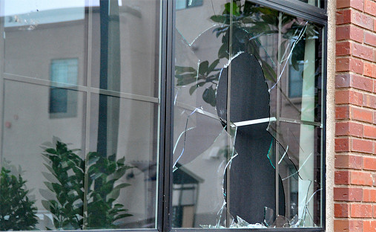 Broken hinges & handles, cracked seals, and misted panes are all too common in older units. If the problems are minor why not let our helpful experts repair them instead. 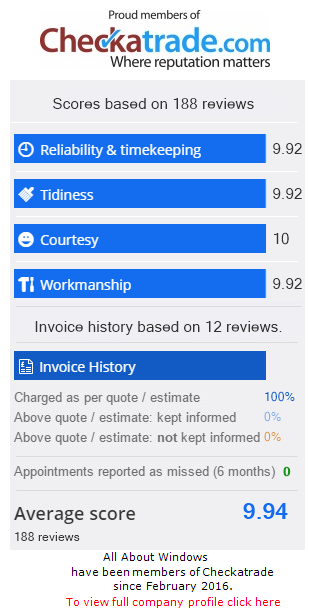 We can fix most types windows and doors for much less than the cost of a full replacement. 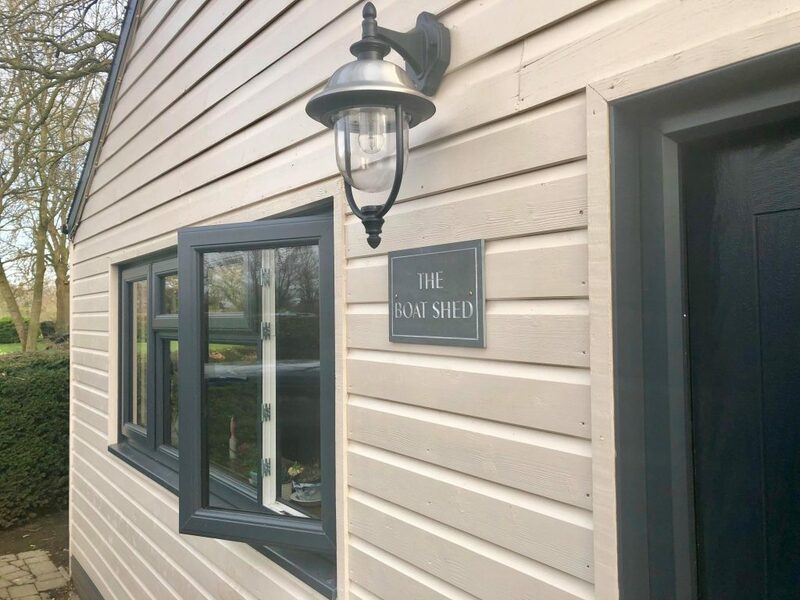 Our highly skilled and friendly window fitters service homes and business throughout Dorset, Hampshire and West Sussex. 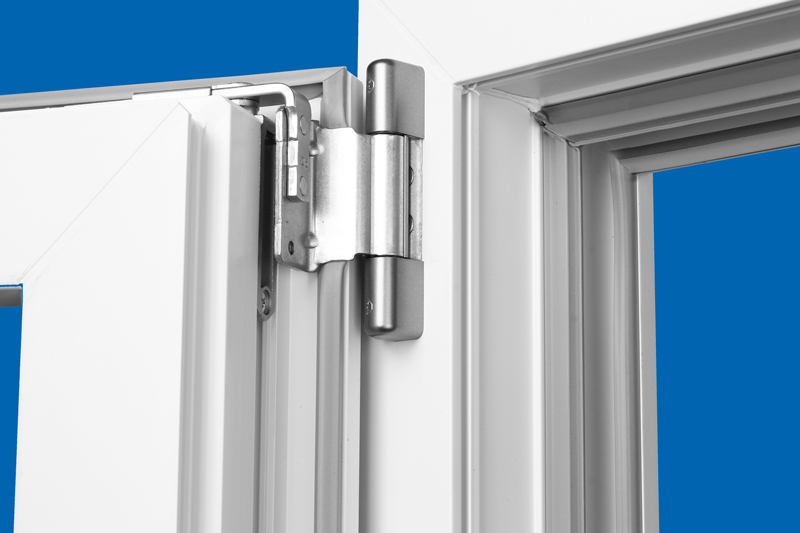 We can supply and fit a wide range of replacement parts including; replacement hinges, double glazed panels, seals, locks and handles. No job is too small.